but for the purpose of empowering for service. 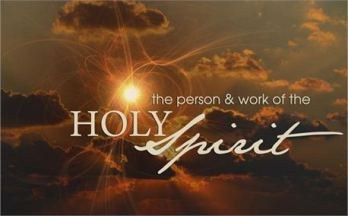 The baptism with the Holy Spirit imparts power, power for service. and no efficient work can be done without it. How can we obtain this baptism with the Holy Spirit? One: Repent – change your mind about God, Christ, and about sin. Accept Jesus as Christ and Lord. Two: Renounce – renounce sin, all sin, every sin. unto the remission of your sins. Four: Obedience – this is a total surrender of your will for God’s will. There is nothing to be feared in God’s will. Six: Ask – it is the simple act of asking God for this definite blessing. ask in faith, nothing wavering.